eramides may support younger-looking skin by helping retain water. Improving hydration. Phytoceramides are believed to increase the skin’s ceramide levels, helping it retain water. Phytoceramides are a plant-derived versions of ceramides – lipid compounds naturally present in the skin. Alongside cholesterol and free fatty acids, ceramides act as a cement that keeps cells in the outermost layer of the skin together, protecting against water loss, physical damage, infection, and aging. Much like collagen and other skin nutrients, ceramides play an important role in maintaining the skin’s youthful appearance, but decline as we get older. This decline is associated with skin dryness and conditions such as eczema. Because of this, ceramides are sometimes used in topical skin products. However, current generation ceremide creams are not very effective due to poor skin penetration. As a result, phytoceramides were developed as an oral supplement alternative. Isolated from plants such as wheat and konjac, phytoceramides are taken orally, and are believed to enter the bloodstream and eventually migrate into the skin. Clinical studies support the skin hydration benefits of phytoceramides. Did you know? Researchers are currently working on developing topical phytoceramide preparations with improved absorption by using special delivery technologies such as microemulsions and nanoparticles. 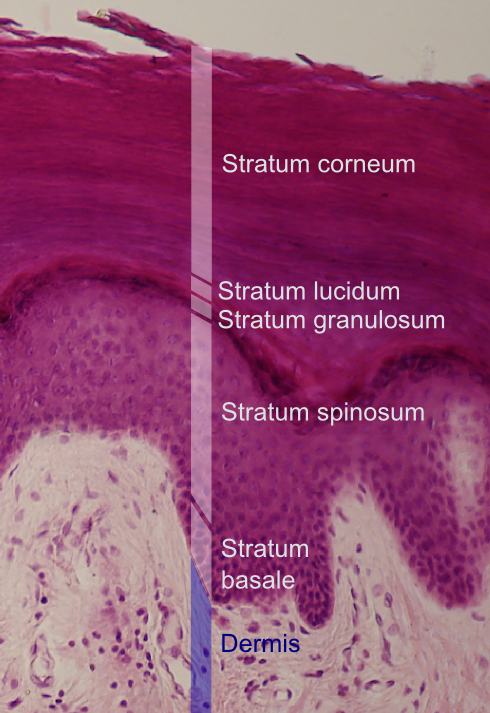 Ceramides constitute about 35-40% of the lipid compounds that help bind together cells in the skin’s outer “horny” layer, also known as the stratum corneum. In doing so, they help retain the skin’s moisture, keeping it more plump, hydrated, wrinkle-free, and healthy-looking. However, ceramide levels in the skin gradually decline as we age. ter first appearing in Japan, phytoceramide supplements have quickly grown in popularity as a way to improve the skin’s appearance. By increasing ceramide levels, these products are believed to improve the skin’s ability to retain water, helping with dry skin, wrinkles, and other signs of aging, and related skin conditions. In addition to this, some people also use topical phytoceramide products such as creams. However, these products are not nearly as popular. Clinical research of phytoceramide supplementation has been largely positive. Although they do not appear to be a miracle product, research has consistently demonstrated that oral phytoceramide supplements enhance the skin’s hydration, in addition to improving dry skin and atopic dermatitis (eczema). Having said that, there have only been several clinical studies to date, and more research is needed to confirm the skin benefits of phytoceramides. As for topical phytoceramides, very few studies have explored their use, and the results suggest that oral products are superior. Did you know? Phytoceramides were featured on the Dr. Oz show, which is known for causing controversy. This animal study examined the effects of phytoceramides on skin barrier function, which is crucial to maintaining hydrated, healthy skin. Hairless mice with skin issues were given a diet supplemented with glucosylceramide (GluCer). The diet improved transepidermal water loss (TEWL), flexibility of the outer skin layer, and promoted skin barrier recovery following tape-stripping. an studies of oral phytoceramide supplementation report enhanced skin barrier function and hydration, as well as improvement of dry skin and eczema. This two-part study examined the effects of oral phytoceramide (glycosylceramide) supplementation. In part 1 of the study, hairless mice were given ceramide from konjac extract for 14 days, leading to improved transepidermal water loss (TEWL) and IL-1α cytokine production, suggesting improved skin barrier function. In the part 2 randomized, double-blind, placebo-controlled trial, 100 people with high (TEWL) in the cheeks were given placebo or the konjac extract daily for 12 weeks. The extract group experienced significant improvement of TEWL, suggesting improved skin moisture retention, as well as reduction of skin itching. This randomized, double-blind, placebo-controlled study evaluated the skin hydration benefits of branded wheat phytoceramide extract (WEO) called Lipowheat. A total of 51 women (age 20-63) with dry or very dry skin were given WEO (350 mg) or placebo daily for 3 months. The ceramide group experienced improvements in skin hydration, and tended to have decreased dryness and redness. This controlled study look at the effects of oral phytoceramide on atopic dermatitis (eczema) in children. A total of 50 children with moderate eczema and allergies to house dust mites were given milk sugar, or milk sugar with 1.8 mg konjac ceramide daily for 2 weeks. The ceramide group experienced improvements in skin symptoms and allergic skin responses. This randomized, double-blind, placebo-controlled study examined the effects of phytoceramides from konjac on eczema. Fourteen people with eczema were given glucoslceramide capsules daily (1.8 mg) for 8 weeks. The supplementation improved transepidermal water loss (TEWL), suggesting improved skin moisture retention. This placebo-controlled study evaluated the skin benefits of corn and rice-derived phytoceramides when used both topically and orally. In part 1 of the study, 23 people used a placebo topical product or one with rice-derived ceramides daily for 3 weeks. In part 2 of the study, people took an oral placebo or 20 or 40 mg of corn-derived ceramides daily for 3 weeks. Although all phytoceramide groups experienced an increase in outer skin layer water content and a reduction in transepidermal water loss (TEWL), the people taking the oral supplement had better results (water content increase of 290% and 394% of baseline with oral 20/40 mg versus an increase of 141% with topical ceramides). i>Phytoceramides are most commonly derived from wheat (Triticum vulgare), but can also come from corn, rice, sweet potatoes, konjac, and other plants. It’s not yet clear whether the source of phytoceramides has any impact on their effectiveness. Phytoceramides are most commonly sold as a standalone oral supplement, but can also be used in single and multi-ingredient topical products such as creams. Lipowheat®. 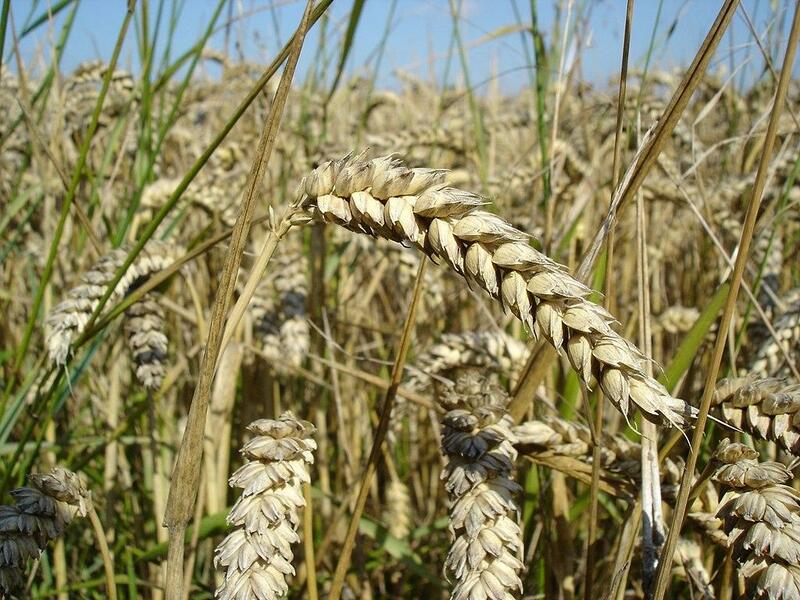 A branded wheat-derived phytoceramide supplement ingredient that has been demonstrated to improve skin hydration and dryness in a clinical trial. >Phytoceramides, 350 mg for skin health, as a supplement. We recommend trying phytoceramides for skin health. Research suggests that oral phytoceramide supplements can improve the skin’s ability to hold in moisture, reducing dry skin & eczema, and improving overall appearance. However, we’d like to see more clinical research before a conclusive recommendation. Oral supplements have more research backing. Although phytoceramides might also work topically, there is far more research backing the effectiveness of oral supplements. If you go with supplements, we recommend daily dosages of 400 IU.